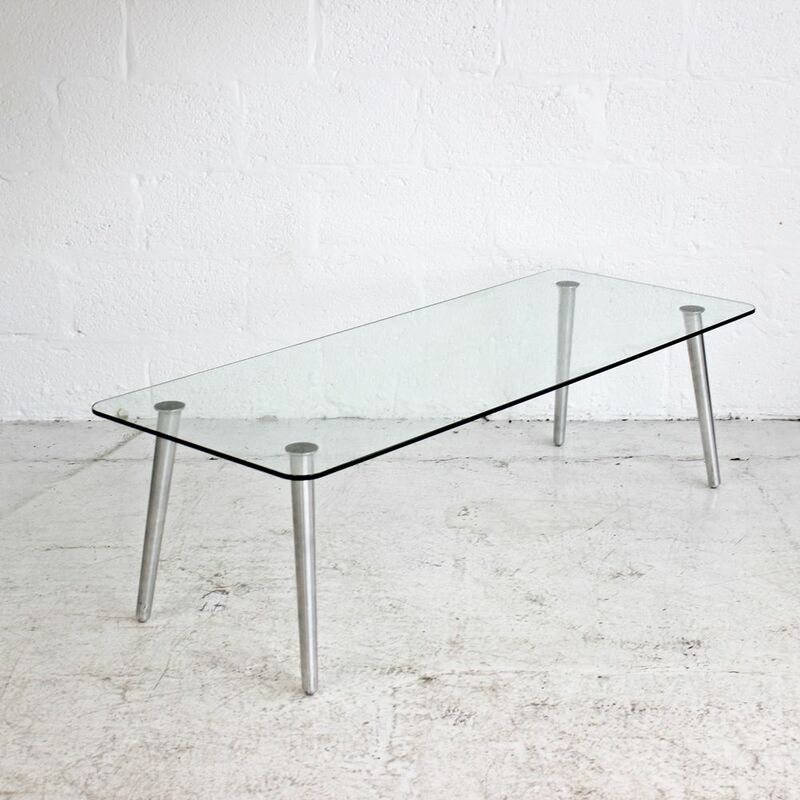 Sitting on chrome legs that are stylishly visible through the top of the coffee table. If you're looking for quality used coffee tables like this low glass table then Barkham Office Furniture is the place to visit. 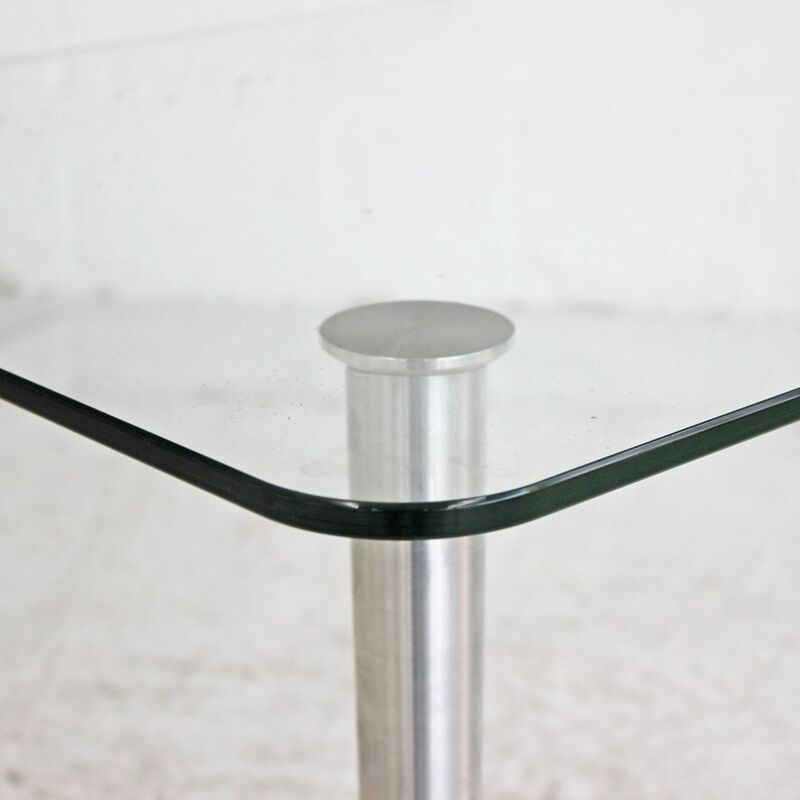 For more information on the glass table please don't hesitate to get in touch.